The AUM Meditation is our most famous and popular meditation. 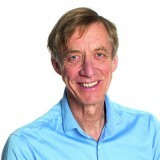 The aim is to consciously transform stress and negative emotions into positive and creative energy and to generate personal and universal well-being. The result is deep, loving friendships. The AUM is being led regularly all over the world by a teams of inspired AUM Leaders from Canada to Israel, from Brazil to Poona, in Russia, Australia and all over Europe. The AUM Leader Training is a great opportunity to become part of our ever growing world-wide network of AUM Leaders and to share this amazing life-changing process with others. 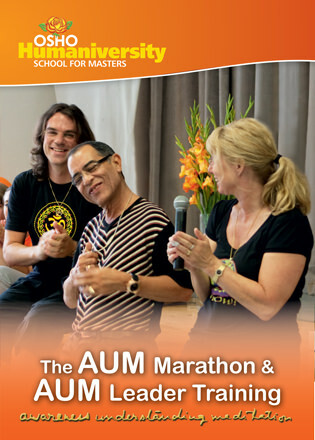 Part of this training is the AUM Marathon led by Geetee and Isha. Before and after the Marathon, practical, theoretical and personal guidance will be given by Chandrika and Prem Jan.